about daily life on the job. We welcome your comments to our posts. Please no derogatory or profane language. which just so happened to back Corbett in the election. as Head Start and day care. as well increase our taxes instead. The answer to all of this state's financial woes is very simple. of dollars for the state coffers and get this state out of debt. to pay the new person in office his salary. 3 percent of the rail cars in storage. of the year. Mmcf = 1 million cubic feet, mcf = 1,000 cubic feet. 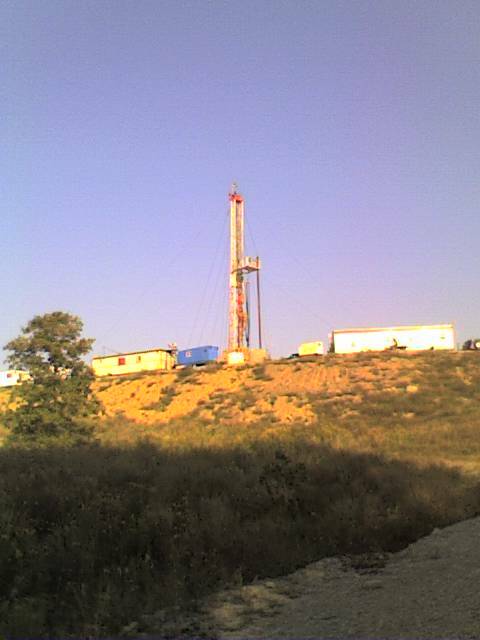 rigs and are upping that to 6 rigs in 2010.
the country, yet the demand for natural gas keeps going up. to go from the Rocky Mountains to the Philadelphia/ New York area. 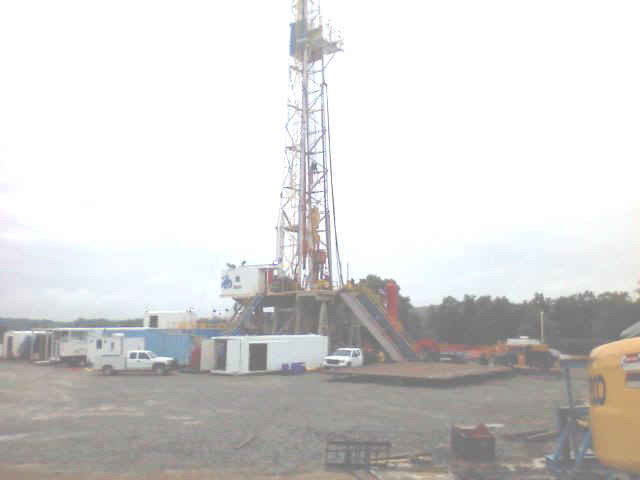 drilling a horizontal well into the Marcellus Shale. climbing the rig about half way up. 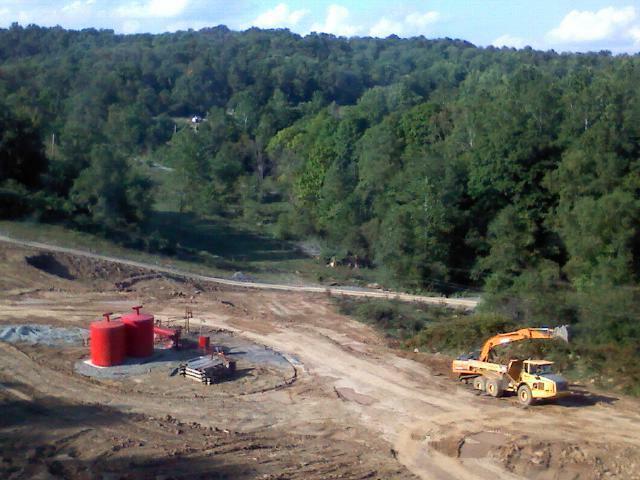 (Reclaiming a gas well site. This well was drilled 10,000 feet.